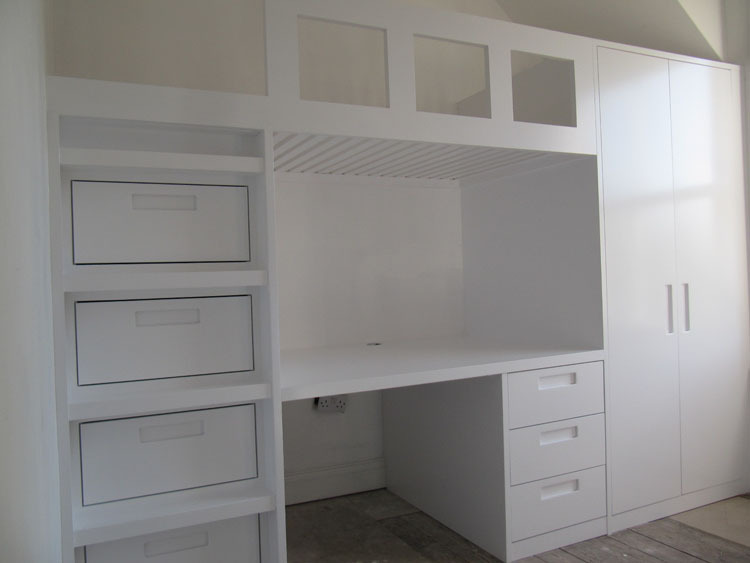 No matter what kind of property you live in, you are likely to find that you could always use at least a little more storage than you currently have. 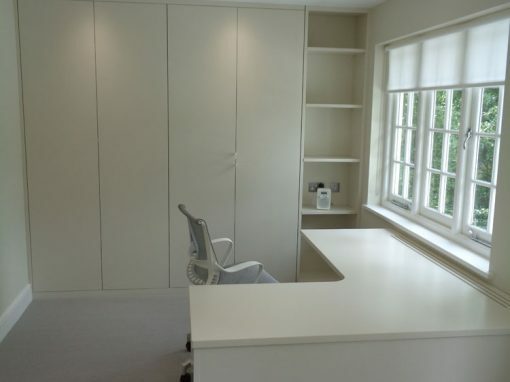 With this in mind, if you are living in West London then this could be even more of a challenge, as properties there tend to be smaller than they would be if you were living further north in the country. 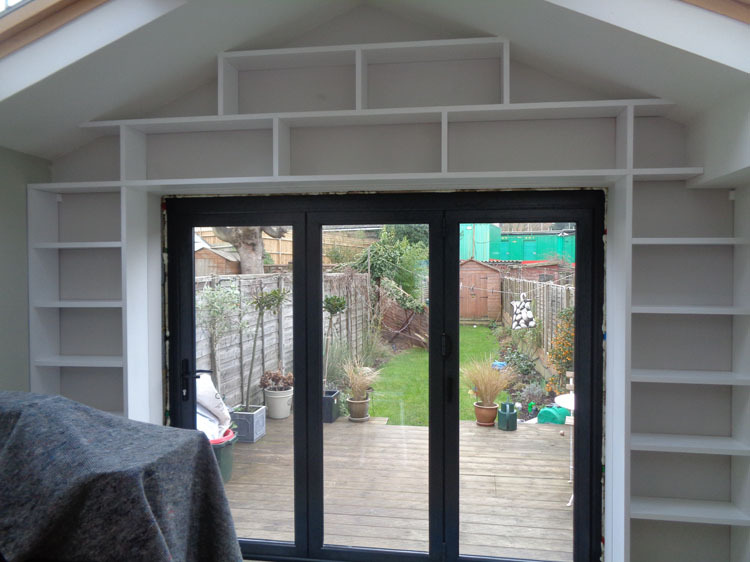 However, this doesn’t mean that you can’t fit everything in, it simply means that you might need to get some things built which will help you to make the very most of the space that you have. 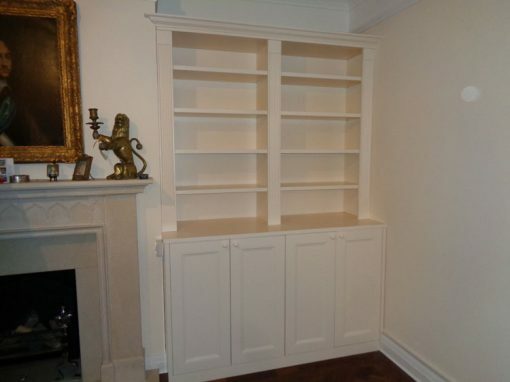 A good place to start is by investing in some alcove shelving. 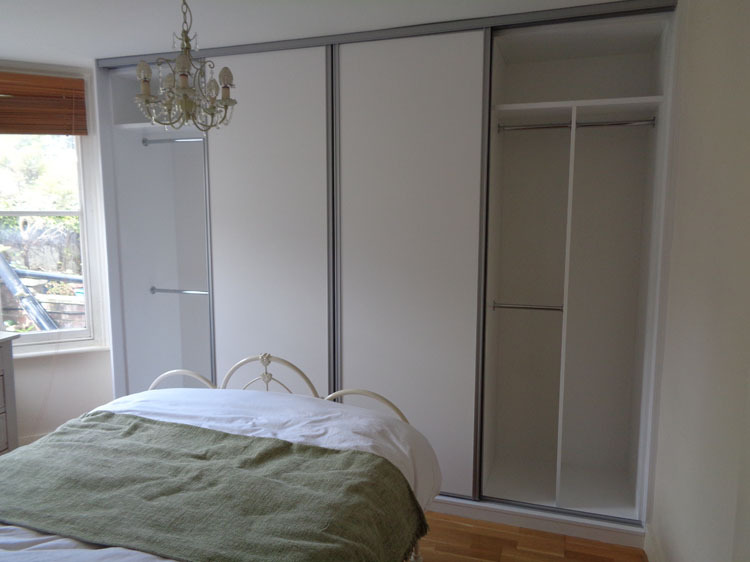 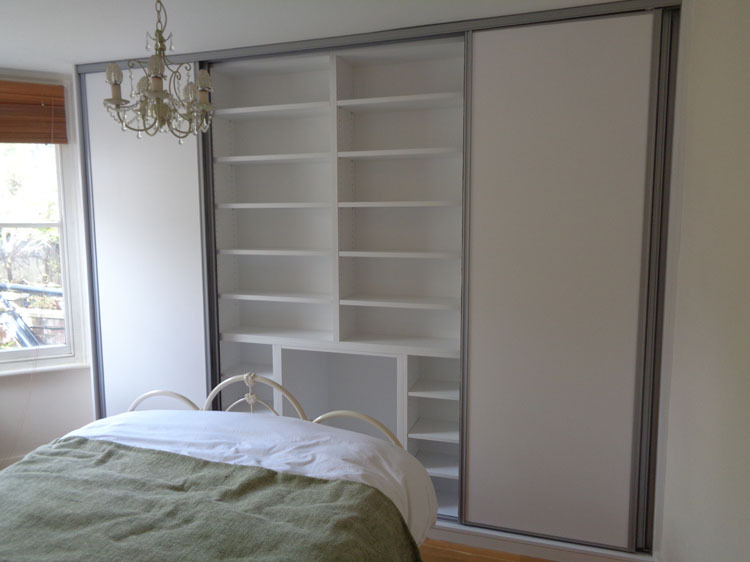 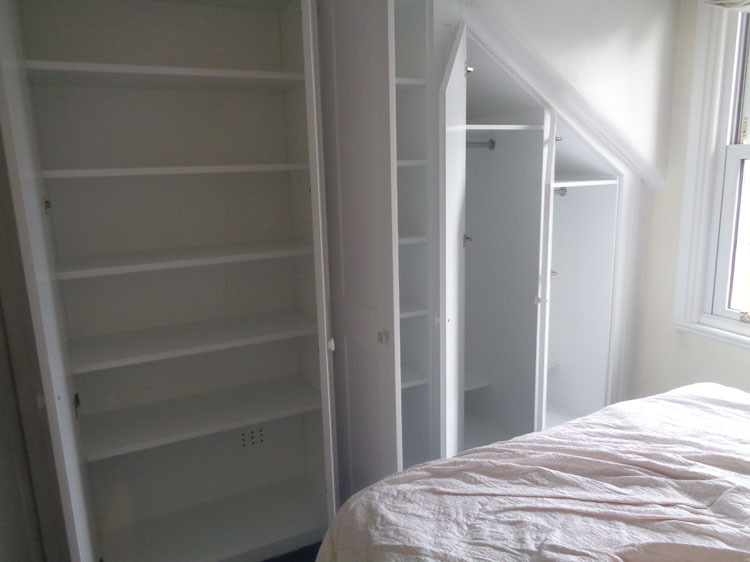 This will mean that you don’t need to waste any space in your property. 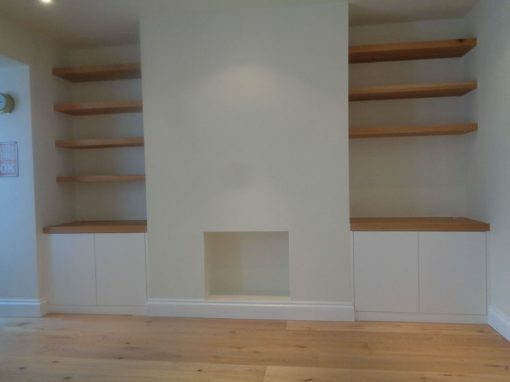 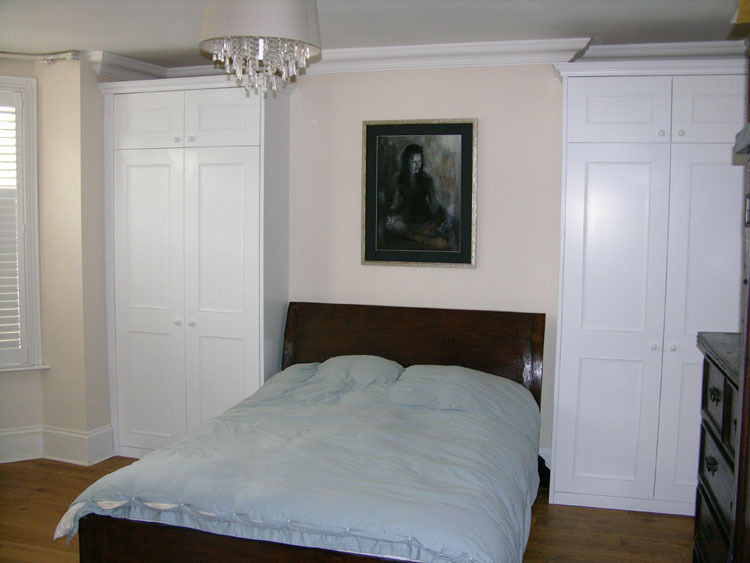 As it stands at the moment, you could find that there is space that isn’t being used at all, such as the alcoves in the corners. 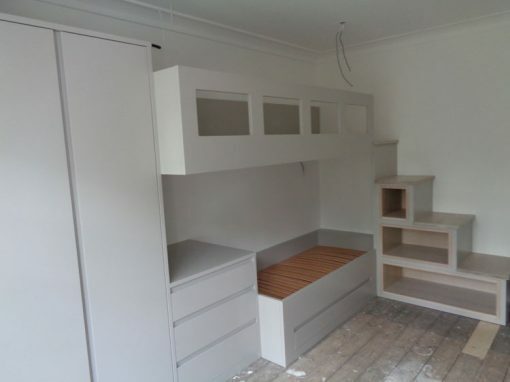 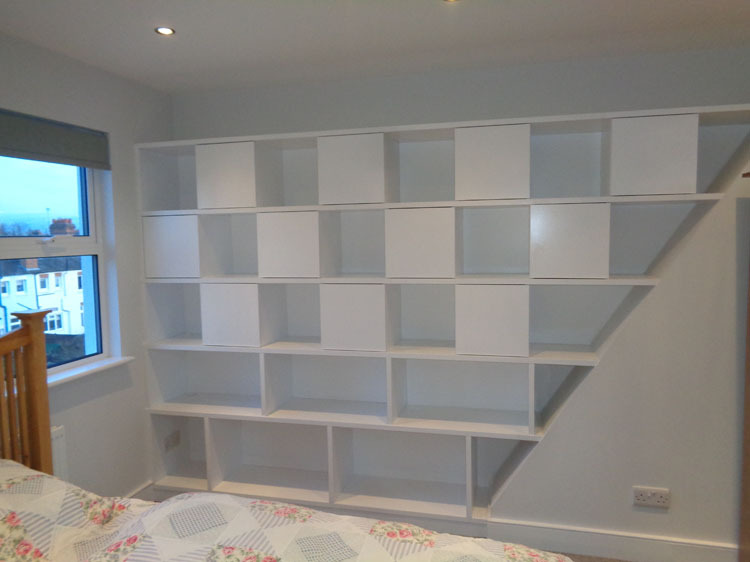 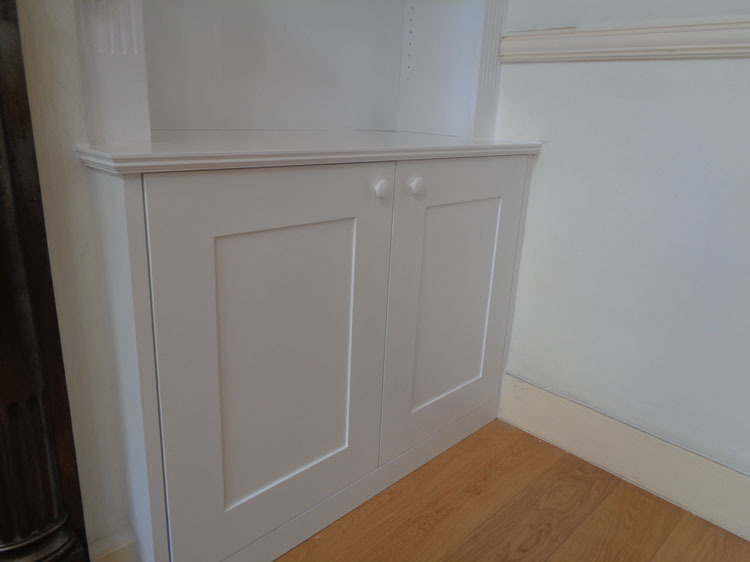 Having shelving put there would mean that you get more storage without taking up the space of anything else, so if you know that your storage has been a bit of a struggle recently, there is no doubt that this is something that is worth considering.